MALIA OBAMA IS COMING TO TIVNU? OK, so maybe Malia isn’t signed up for Tivnu’s gap year program (yet), but she and her parents have discovered the transformative possibilities of a gap year program. So have current Tivnu participants and their parents. 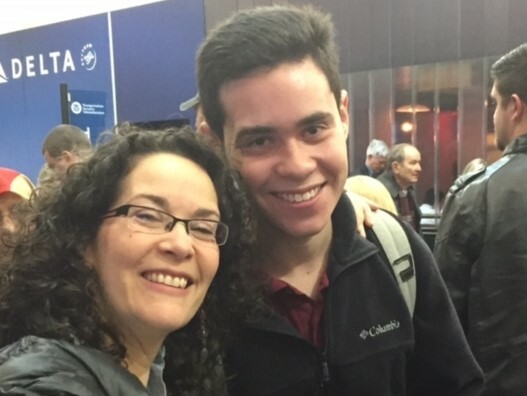 Read here why Tivnu mom Beth “Missie” Polasky is jealous of her son Nadav’s year with Tivnu. Read below for more first-person glimpses into the impact of the Tivnu gap year experience. I can honestly say our son is having an amazing experience at Tivnu, and he would agree. He is doing meaningful work, learning how to live independently, learning who he is and experiencing the good that comes when he pushes himself out of his comfort zone. I cannot recall a time since toddlerhood when I have seen him grow so much as a person. As a parent, it’s great to see your child succeed, grow and learn in a program that does all the things it promises in a brochure, website or open house. I wish there was such a gap year for middle aged parents! 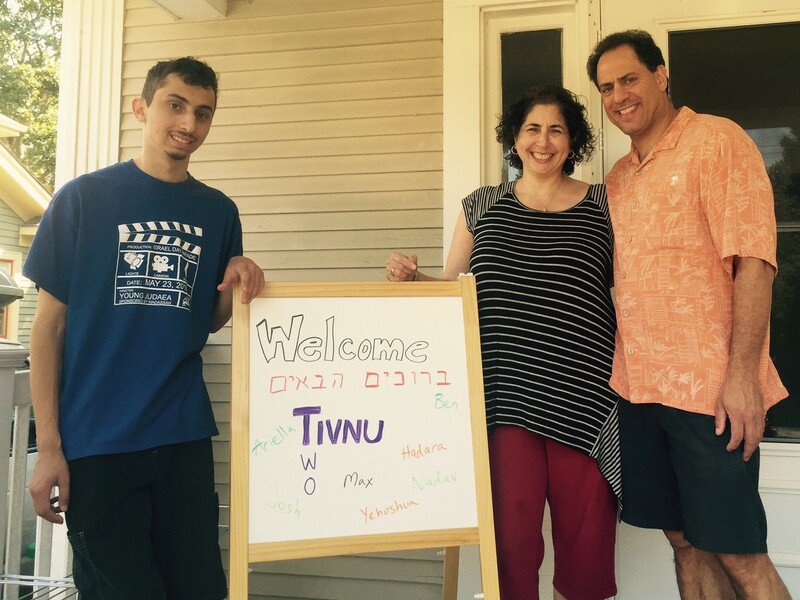 The Tivnu program has been an excellent learning experience for Yehoshua and a unique exposure to a different world. Your staff along with the fantastic programming have been wonderful and we truly commend you on putting together such a unique and balanced experience. Even if Tivnu hadn’t been Jewish I would have wanted to do it. But it’s even better that the social justice and Jewish parts are side-by-side, instead of the Jewish part – or the social justice part – being an afterthought. 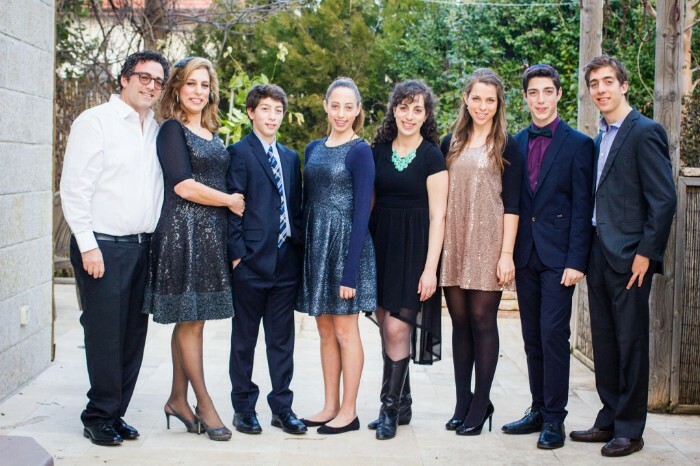 In my future communities, the Jewish part is much more important to me now than it was before Tivnu. BUT ARE GAP YEAR PROGRAMS ONLY FOR THE WEALTHY, LIKE MALIA OBAMA? No. 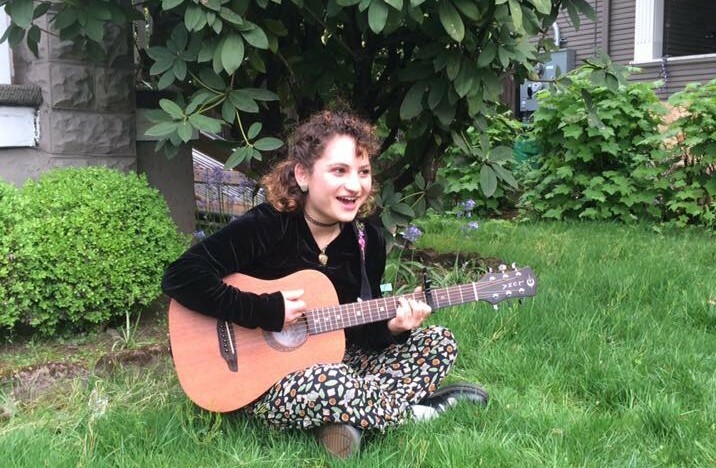 As a social justice organization, Tivnu believes in making this exceptional gap year experience possible for people of all socio-economic backgrounds. More than 50% of our participants receive financial assistance and no one has ever been turned away for financial reasons. APPLY NOW for one of the few remaining spots! Contact Adinah Miller, Program Director, for more information.